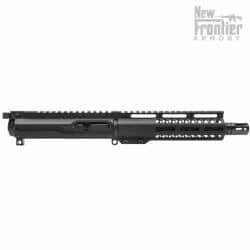 *If you would prefer a KEYMOD hand guard, please notify us via the “Customer Note” when placing your order. 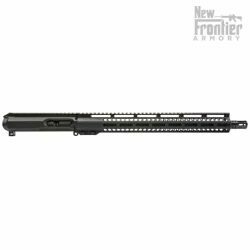 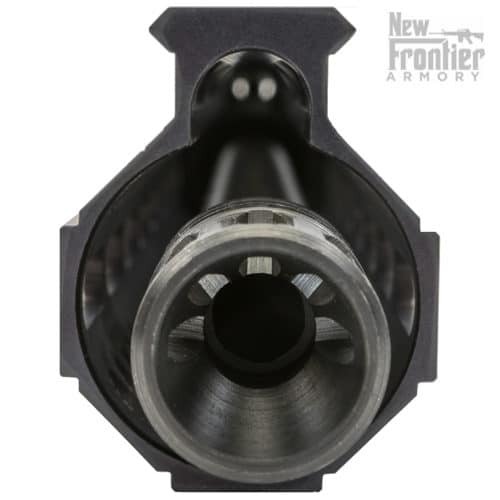 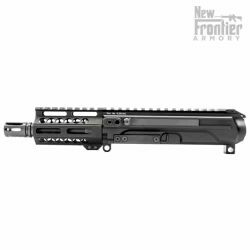 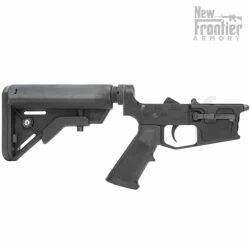 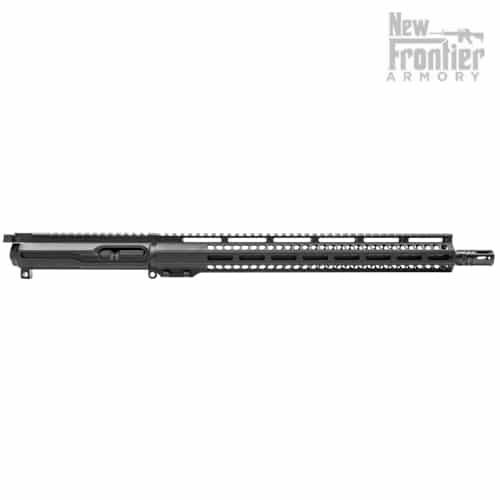 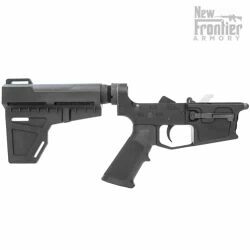 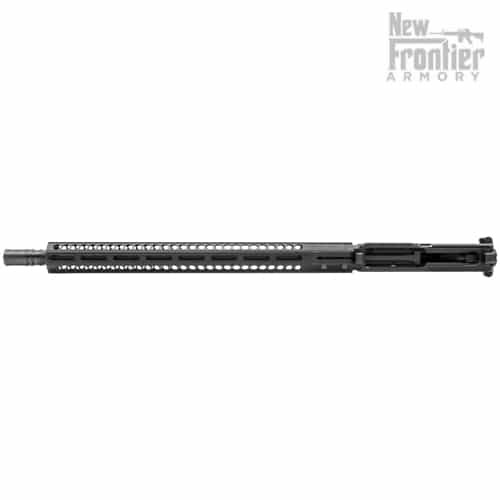 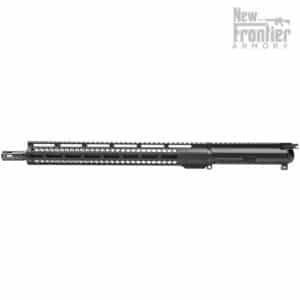 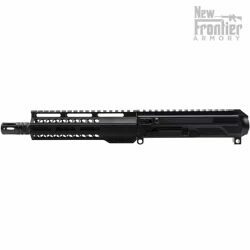 The New Frontier Armory 16″ Pistol Caliber “Slick Side” Complete Upper – 10mm is proudly MADE IN THE USA by hard working American men and women. 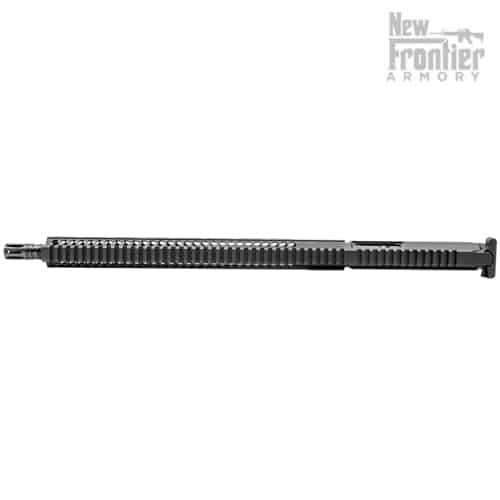 Yes, this upper has the LRBHO components built into it and will stay open on the last shot when adjusted properly and installed on one of our C-45 lowers.